Need a Custom or Tailored Action-Plan? Did not See what you Need? Want to Mix up the Packages? No Problem!! We can customize it ! At GBHJ GLOBAL we can handle every aspect of your comprehensive social media strategy. 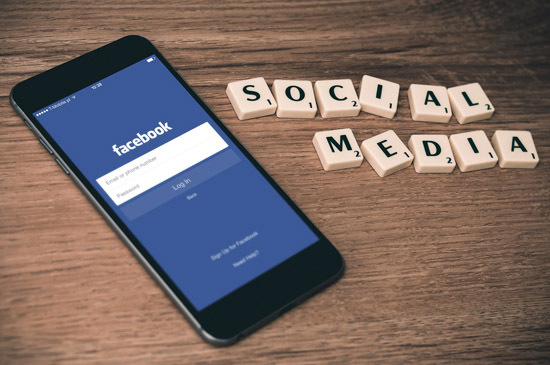 We will discuss your brand and your goals with you and create a tailored action-plan that will help you to generate likes and shares quickly and effectively.